This is the companion video to Stowe’s book Basic Box Making. 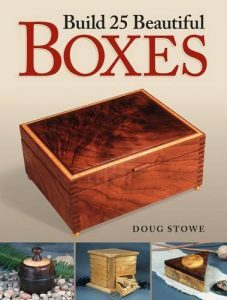 Unlike that book, no plans are offered but to see the processes used in making each box, gives vast insight into the box making process and Stowe’s effective and accurate techniques. This DVD has been highly acclaimed as one of the best instructional videos for woodworking. 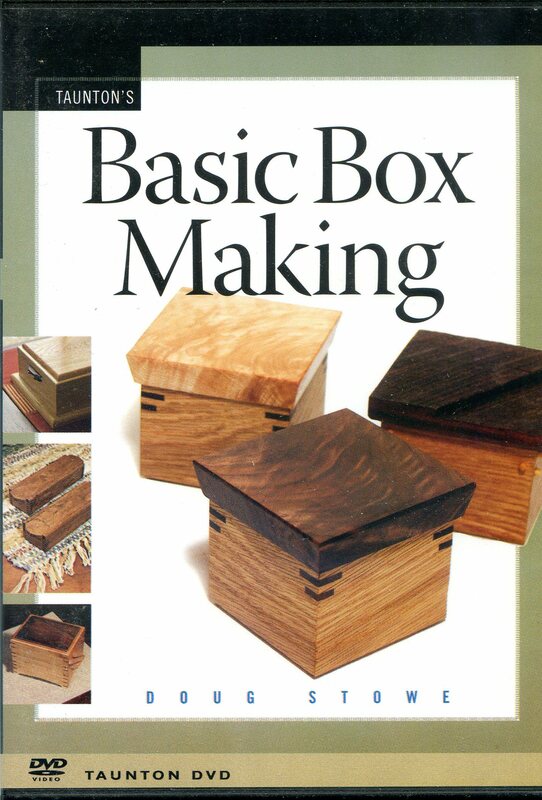 Let this DVD get you started making beautiful boxes. 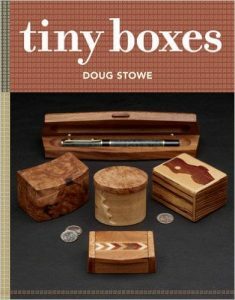 It is also an excellent companion video to Stowe’s Complete Illustrated Guide to Box Making. Box making is perfect for beginning woodworkers interested in gaining skills, experimenting with design, and feeling satisfaction at a project that can be completed without the time and expense commitment of a bigger project. 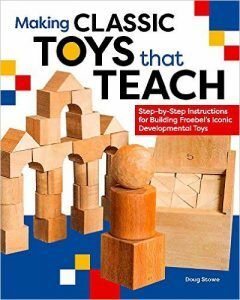 This DVD offers basic designs, as well as many variations to teach different woodworking techniques while the audience learns to create a practical item or a gift that will become an heirloom. 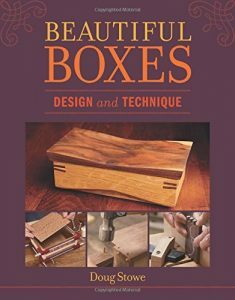 While this DVD will be enjoyed by beginners, it’s also great for any woodworker interested in small projects that can be done in a weekend with wood leftover from another project.